UPDATE: 3.09pm: Easy 8 stone fruit grower, Teresa Francis predicts the recent storm damage to their crops to be in excess of $2 million. The Kumbia farmers are not new to wild weather and have dealt with mother nature's cruel blows in the pasts. "We had the Boxing Day storms which affected our other farm," she said. With fingers crossed, Mrs Francis said they were banking on this stone fruit season being an opportunity to rebuild. "It was looking good, we packed on Wednesday and we had only 3 per cent wastage," she said. Sadly, the very next day the Easy 8 orchard, as well as many other parts of the South Burnett were decimated by severe storms. Leader of the opposition and member for Nanango, Deb Frecklington visited the farm to couldn't believe this had happened again for the stone fruit farmers. Two times in one year, a community shouldn't have to take this kind of hammering," she said. Mrs Francis said the flow on effects from the damage are significant. "Ball park figure, it'll be over $2 million," she said. "The flow on effect is massive, our workers have had their caravans smashed." FINANCIAL assistance will be available for those affected in yesterday's severe storms. 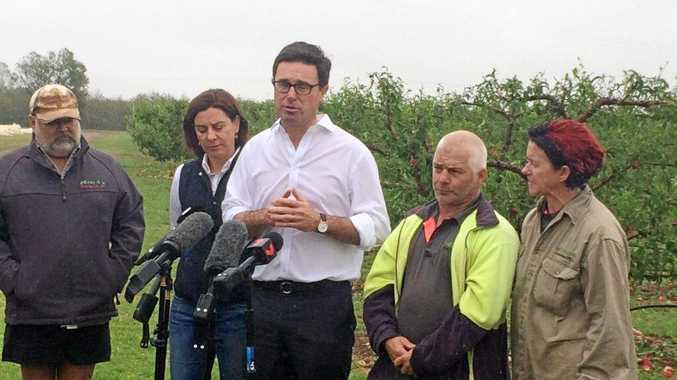 Agricultural minister David Littleproud said both state and federal governments have said they will act. 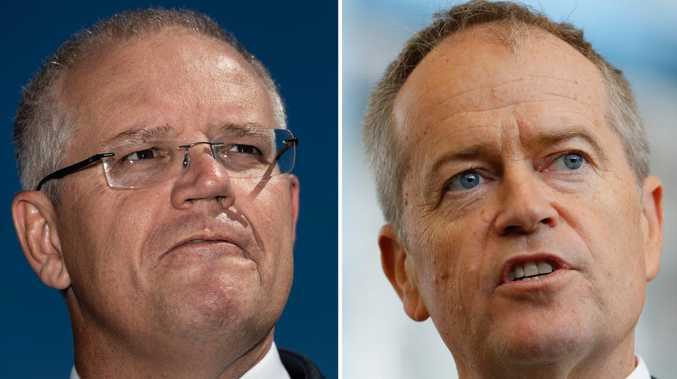 "I had a phone call this morning with the Deputy Prime Minister and he said he will stand firm by me," he said. For those affected by the storm, they need to assess the damage and contact their insurers. Mr Littleproud's understand is housing can be provided regardless of whether they are insured or not, and what level category the damage to their property is. Depending on the extent of the damage from the storm, the property owners would fall under category a or b for assistance from the state government. If the damage is severe enough to fall under category c federal assistance will be available. After the extent of the damage has been assessed and insurers contacted, residents are encouraged to contact Nanango member Deb Frecklington's office for more information about the government assistance on 4190 7100. 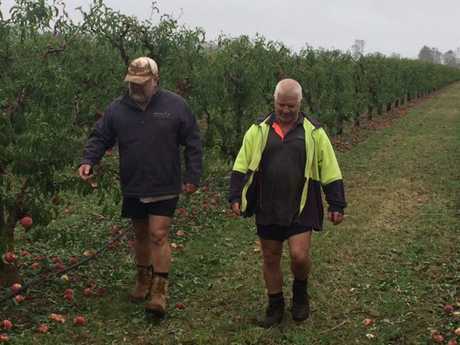 FRUIT growers have revealed the full extent of the damage from the storms in Kumbia. The farmers from Easy 8 Orchards have told 50 fruit pickers they will not be needed for this season. The fruit pickers are expected to find work at another farm, which was not as damaged by the storm. "Typical farming, when one farm has a hiccup another one benefits," they said. Lots of the fruit picker's vans have also been damaged in the storms. Prices of the fruit will not escalate after the storm damage, with most of the fruit damaged from the storm. FARMERS: Kumbia fruit pickers survey the damage with Agricultural minister David Littleproud and Nanango member Deb Frecklington after the severe storm on October 12. STAY off the storm-damaged roads and look after your neighbours. This is the message from Nanango member Deb Frecklington and Agricultural minister David Littleproud as they inspect the damage from the storm which hit the South Burnett on Thursday, October 11. The politicians are visiting Kumbia farm Easy 8 Orchards this morning, which was caught in some of the worst parts of the storm yesterday. With more rain coming, Ms Frecklington urges residents to be safe.